This entry was posted in Charts & Stats and tagged basketball charts, basketball statistics, basketball stats, coaching basketball on April 1, 2014 by admin. 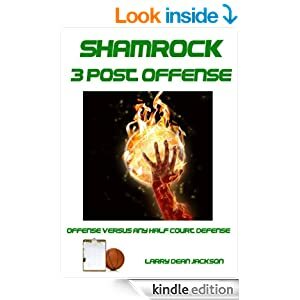 This entry was posted in Charts & Stats, Shooting and tagged basketball charts, basketball offense, basketball quick hitters, basketball set plays, basketball shooting, basketball shot chart, basketball stats on March 28, 2014 by admin. This entry was posted in Charts & Stats and tagged basketball stats, preseason basketball on March 28, 2014 by admin. This entry was posted in Charts & Stats and tagged basketball charts, basketball statistics, basketball stats on March 24, 2014 by admin.